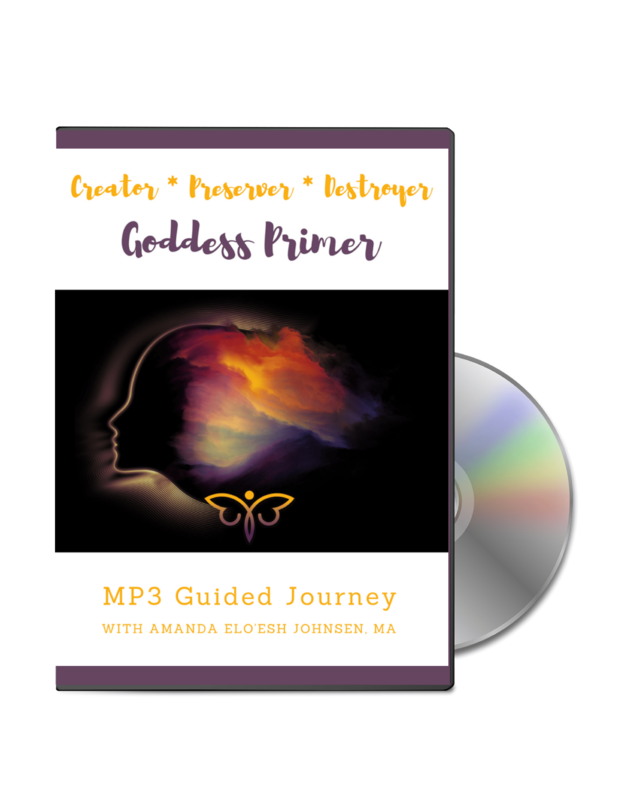 Want to tune into the natural feminine cycles of life so you can navigate change, loss and transitions with greater ease and grace? 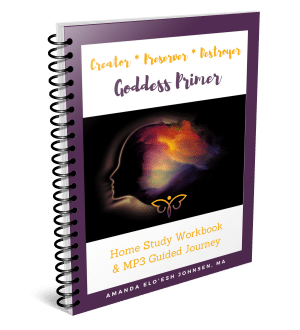 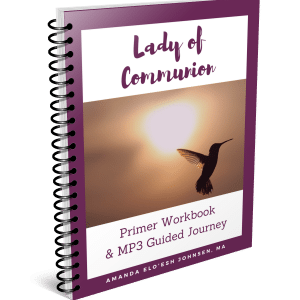 This primer includes an MP3 guided journey and workbook to help you connect more deeply with the Sacred Feminine and to face unexpected challenges with the strengths you hold deep inside. 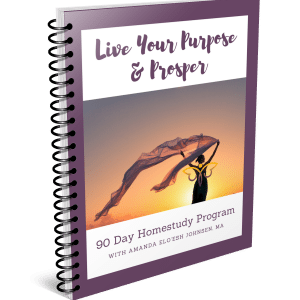 If life’s getting tough, this is your potent self-care guide for discovering the treasure hidden inside of the dark.